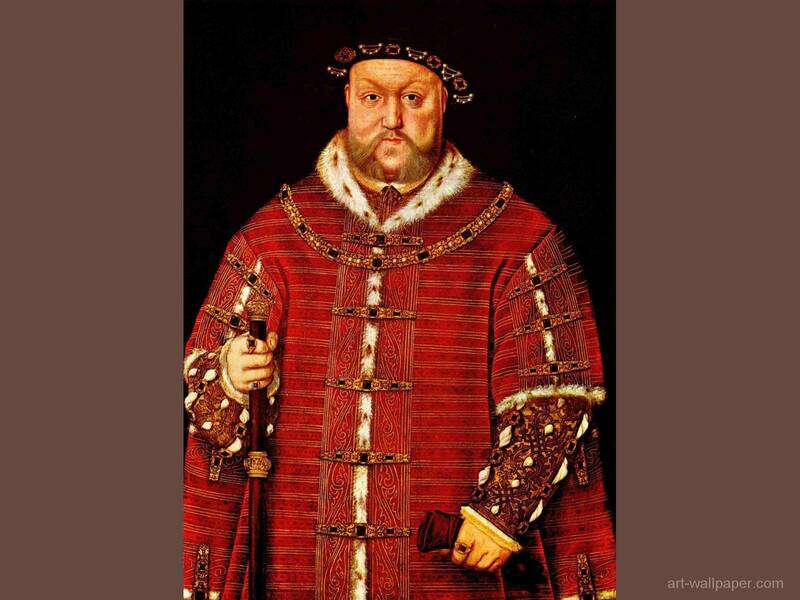 King Henry VIII of England. Painted par Holbein the Younger. 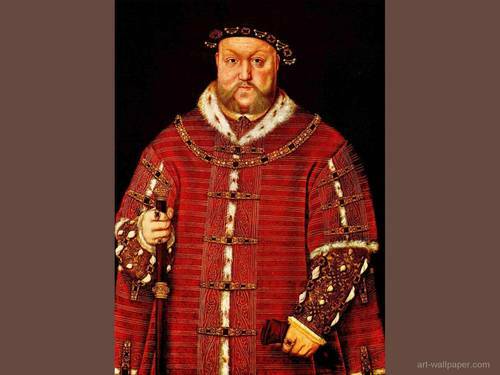 HD Wallpaper and background images in the rois et reines club tagged: henry viii wallpaper henry viii england tudors royalty monarchy wallpaper. This rois et reines wallpaper might contain surcoat, surcot, dashiki, and daishiki.